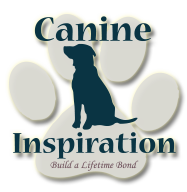 My training method is based on science based methods of positive reinforcement, which will show you how to teach your pet foundation behaviors in a positive way without the use of force or aversive methods. 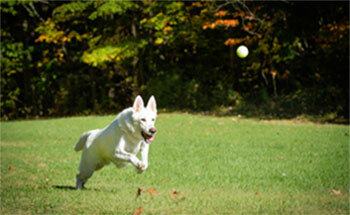 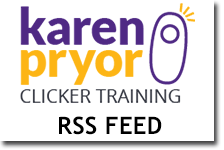 I will give you training tools to help you understand how animals learn and the most effective way to train them. 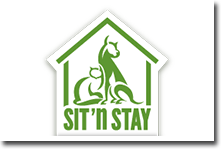 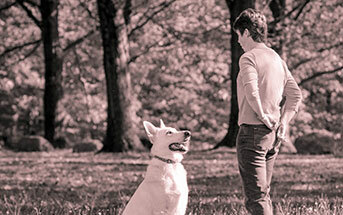 I will strive to help you and your pet learn together to build a lifetime bond.